Are you thinking about purchasing a single family home? Is Paradise Valley Arizona the location you are looking for? What price would you be willing to spend to get the perfect home? Find full property details with pictures of available Single Family Homes for sale in Paradise Valley Arizona in the 85253 zip code. We offer home buyer’s and seller’s our free educational services to help educate you through the process before getting started. Find your Free Reports on our informational website. 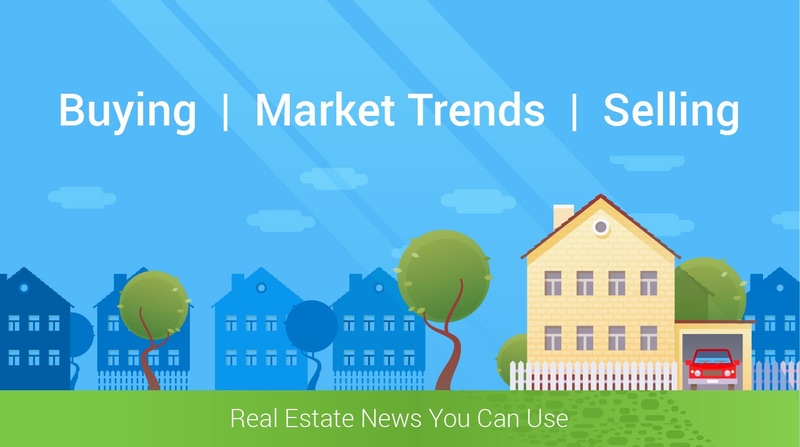 The educational tools, reports and services are here to help all of us understand the “WHY” in the housing market and what to do about it. The Paradise Valley Arizona Single Family Homes in 85253 zip code have a super convenient location in the heart of Paradise Valley AZ. It is nice to know what is around your new home. Below we have provided some quick references on the Paradise Valley Arizona 85253 zip code. Have you been thinking about selling your home? Request a FREE custom evaluation for your Property in Paradise Valley AZ 85253. Most of the Single Family Homes in Paradise Valley AZ 85253 are approved for FHA 3.5% down payment financing, Conventional 5% down payment financing, Conventional Jumbo loans and VA zero down payment financing. Some may qualify for the “Home in 5” Housing Finance Corporation financing. Apply online to see which low down payment mortgage options you qualify for. Learn more about How To Buy A House With A Low Down Payment In Paradise Valley AZ. The data included in this Market Insider Report for Paradise Valley AZ 85253 is consolidated from multiple sources and includes current listings, recent sales, and more. Whether you're a buyer or seller, the knowledge you gain will help put you in control of your real estate transactions. Single Family Homes Prices vary depending upon floor plan, size, view, age, condition, updating and remodeling. Paradise Valley Property prices in the 85253 zip code range between $504,000 to $25 million The average Single Family Homes sells for about $1,000,000. The median number of days active properties have been listed is 110. The percent of owner occupied properties in Paradise Valley (85253) is 69% above the national average. Downtown Paradise Valley AZ 85253 is one of the most convenient areas in the Phoenix Metro area. Just minutes to get anywhere in Paradise Valley and close proximity to all major necessities. This is an active community that is walking distance to several parks! Nearby you also have excellent shopping, restaurants, and convenient access to freeways. This is a very accommodating and hot spot in the city of Paradise Valley Arizona! You will love living so close to the Downtown Paradise Valley Shopping District, amazing golf courses, Paradise Valley entertainment, and nearby the 101 Freeway. The Single Family Homes in Paradise Valley AZ 85253 are a great place to call home. You will not be disappointed if you end up living here. You can find Single Family Homes for sale in Paradise Valley Arizona’s 85253 zip today as well as all available Paradise Valley AZ Single Family Homes for sale on the website. Gain valuable insight into the Paradise Valley AZ 85253 community by looking at household incomes, crime risk, education levels attained, and potential for extreme weather. Use the map to locate points of interest like shopping, restaurants, and health care services. Median household income in 85253 is $118,416 with 219 households earning between $35,000 to $40,000 annually. For the zip 85253, 36% of the people have completed a bachelors degree as their highest education level. The quality of a school can greatly influence home values in an area. Access detailed information on Paradise Valley School District, school ratings, test scores by grade, student-teacher ratio, and much more. You may need to scroll down the page after you put the zip code in. Thank you for reading about Single Family Homes For Sale in Paradise Valley AZ 85253.